There's nothing quite like a chilled glass of sauvignon blanc semillon under the sun, and there's no better place to find it than Western Australia. As well as wine, you can indulge in some fantastic locally roasted coffee and discover an awesome range of WA beers and ciders. And when sunset drinks are required, as they often are, Cottesloe Beach should be your first pick. While you sip, the sun will slip spectacularly into the Indian Ocean. There's a multitude of welcoming cellar doors in the Swan Valley, just a 25 minute drive from downtown Perth. A top pick is Lancaster Wines, who have some of the oldest vines in the area and a classy tin shed for tastings with a down-to-earth vibe. Add a cheese tasting board for a perfect afternoon relaxing in the sunshine. Another fantastic spot is Mandoon Estate, a beautiful boutique vineyard. For a true fine-dining experience, treat yourself to the restaurant's degustation menu, paired with their own wines. If you're craving something other than wine, there are several breweries in Swan Valley where you can pay homage to hand-crafted, naturally-brewed beers. Wild-fermented cider is another delicious possibility. What better place to get your caffeine hit than a spot nicknamed Cappuccino Strip? South Terrace, as it's otherwise known, is the coffee capital of Fremantle and its historic terraced buildings house the city's best coffee shops. This area also has excellent restaurants and pubs, so you can also stick around into the evening to unwind with a delicious meal accompanied by local wine or beer. Freshen your palette with an Aperol Spritz - prosecco with an Italian aperitif, a splash of soda and an orange slice. 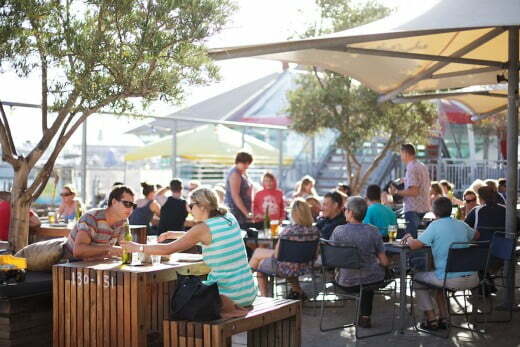 For a taste of WA nightlife, head to Northbridge. There you'll find a buzzing bar and club scene offering live music, comedy, DJ sessions and delicious cocktails to get your night off to a great start. 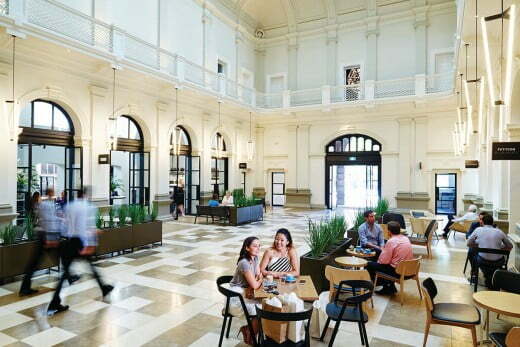 Closer to the CBD is the recently established State Buildings precinct, home to several food and beverage venues. Here you can freshen your palate with an Aperol Spritz - prosecco with an Italian aperitif, a splash of soda and an orange slice. 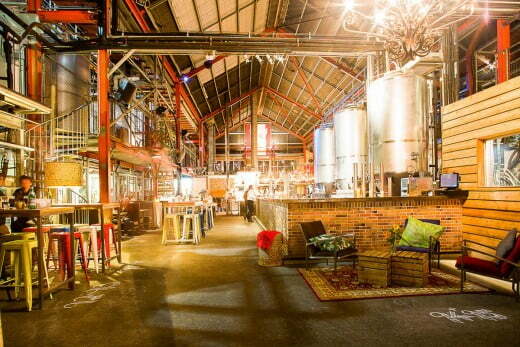 If you enjoy a craft beer or two, a visit to Little Creatures Brewery is a must. 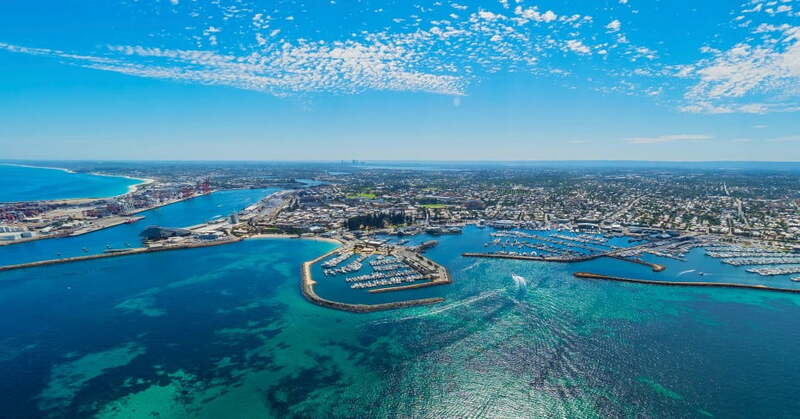 In an ironic nod to its name, the brewery is housed on an old crocodile farm on Fishing Boat Harbour in Fremantle. You can take a walking tour of the brewery any day of the week to learn about how this iconic beer is brewed, the ingredients that go into making it and the brewing process. The tour finishes with a tasting session of Little Creatures beer and cider.